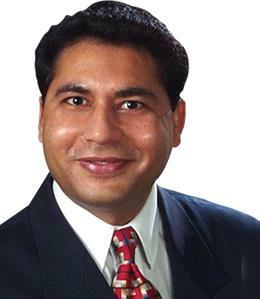 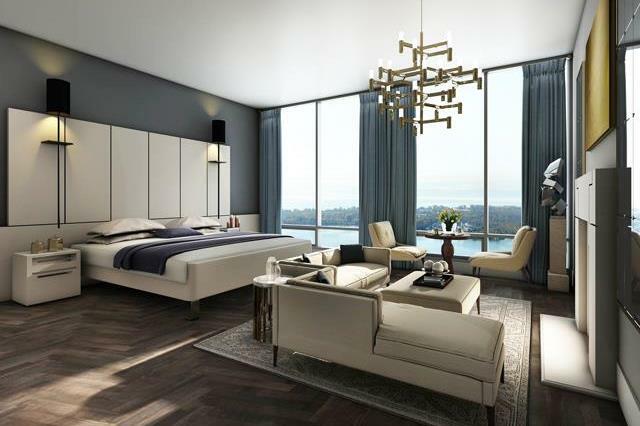 Ten York Condos is a New Condo development by Tridel located at York and Harbour , Toronto. 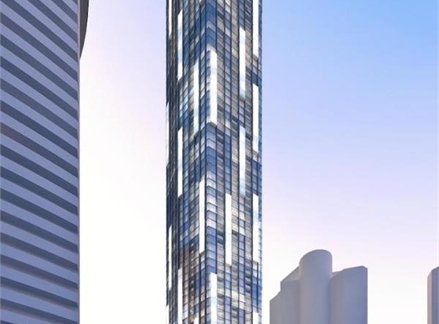 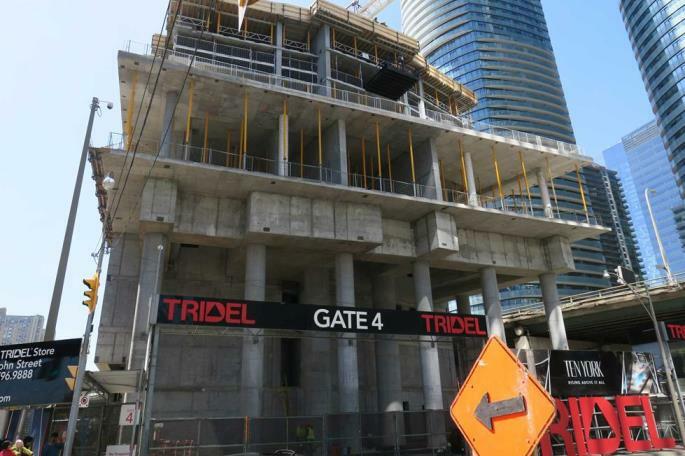 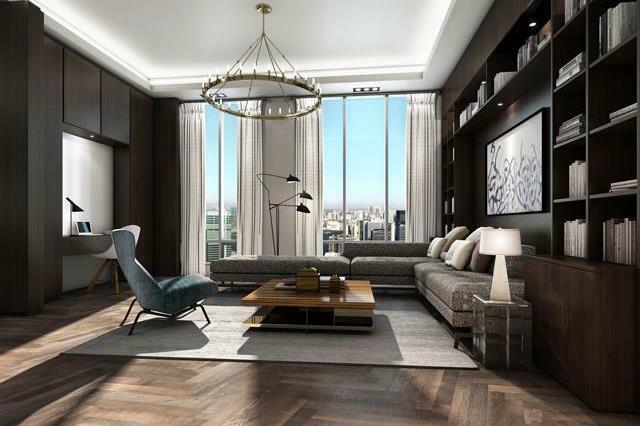 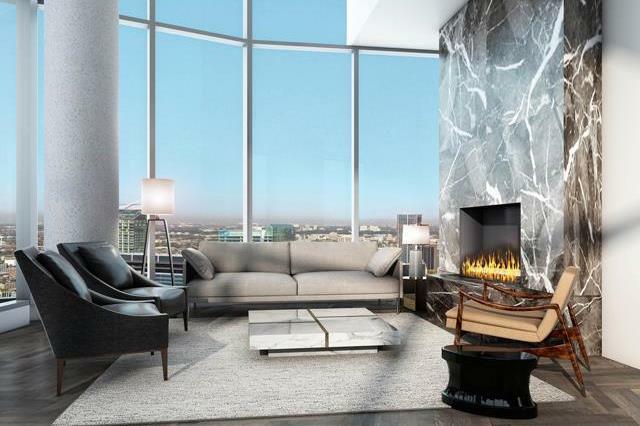 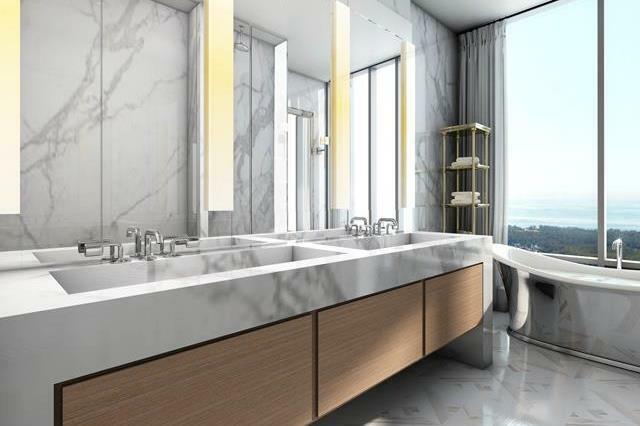 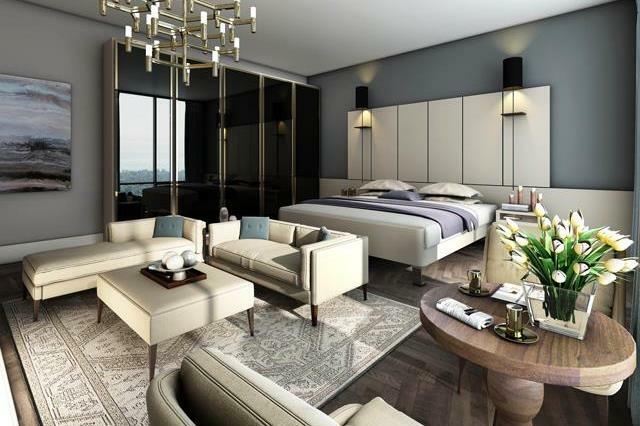 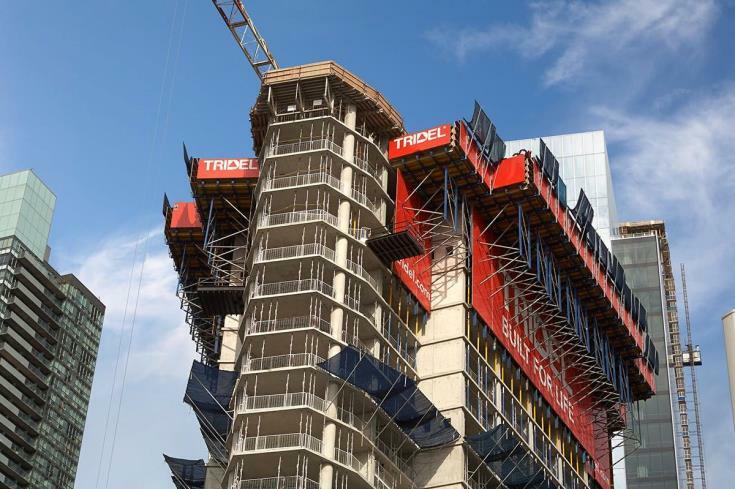 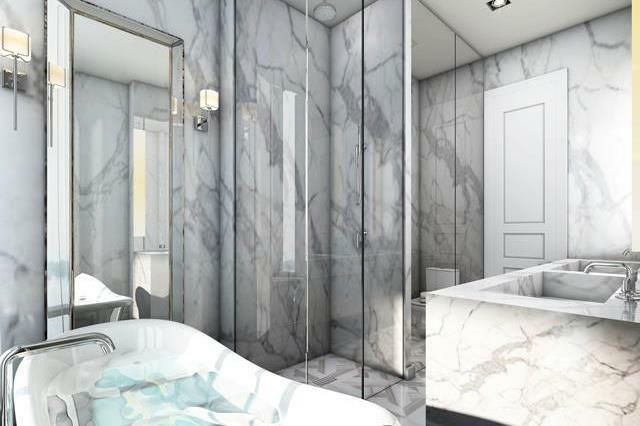 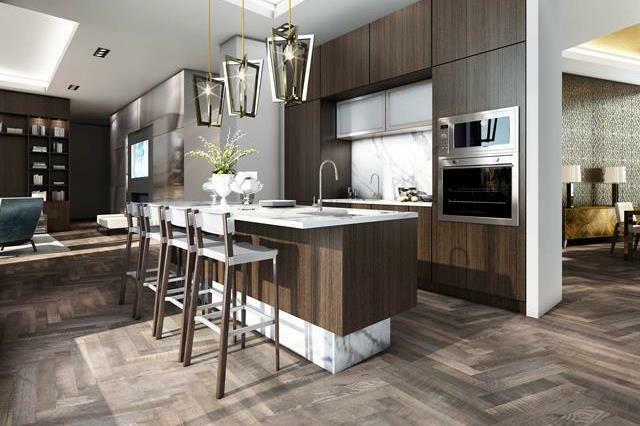 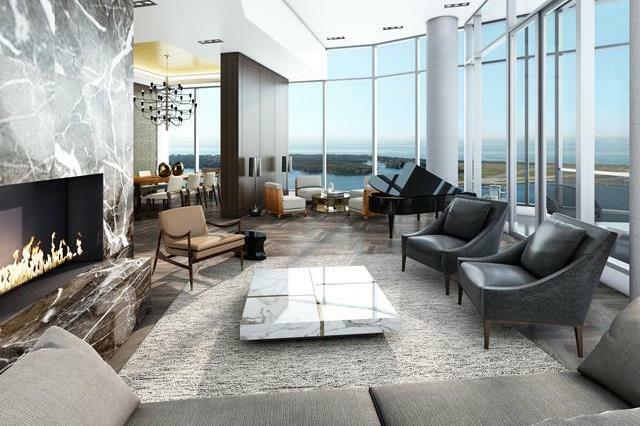 Welcome to Ten York, a brand new project on the water courtesy of Tridel. 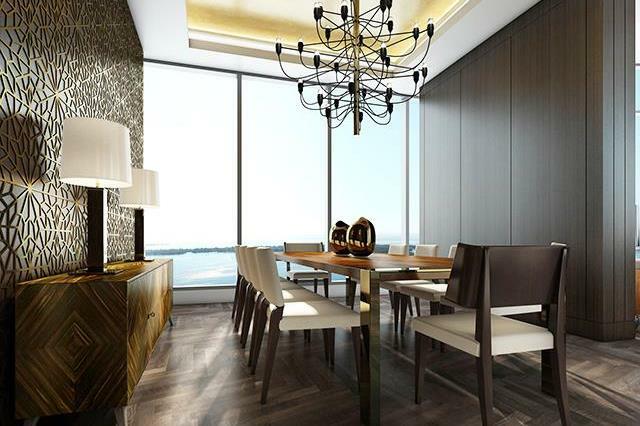 The views are spectacular, the amenities are endless and the units are designed to impress and shock the world.